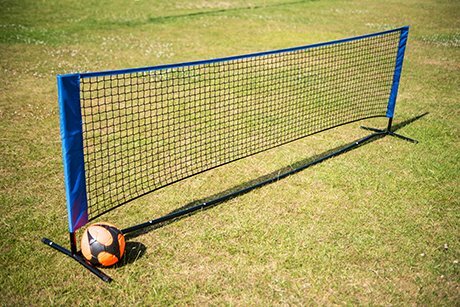 New introductory price on our new Multi Surface Soccer Tennis! New to the market, great for indoor and outdoor use. Easy to put together. Comes with a carry bag for ease of transport.